Can Travis Kelce challenge Rob Gronkowski as the top tight end in the game? We debate. 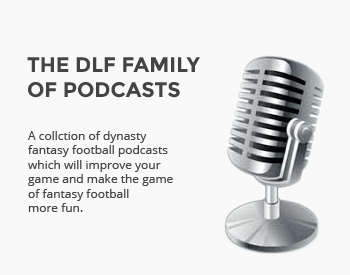 This installment of the Dynasty Debate series pits the top two tight ends in August’s ADP against each other, as Steve Gill goes to bat for Travis Kelce, while I defend Rob Gronkowski.